Great leaders of the past century dominated Indian political scene for a decade or two. But Savarkar's name shines brightly from 1900 to 1966. Ganghiji said, 'No independence without Hindu-Muslim unity.' But Pakistan was created. 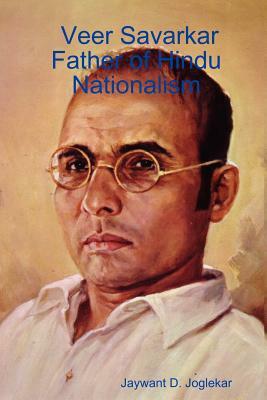 When the late Prime Minister Nehru chided the Hindu nationalists for advocating Hindu Raj, Savarkar said, 'The choice, therefore, is not between two sets of personalities but between two ideologies, not Indian Raj or Hindu Raj but Muslim Raj or Hindu Raj, Akhand Hindustan or Akhand Pakistan.' He knew Savarkar personally and wrote his biography in Marathi. The English version 'Veer Savarkar, Father of Hindu Nationalism' has been done now. Savarkar's biography enables the reader to understand the politics of the last century.